There are many ways to make money with funnels. The exact modus operandi will depend on where you stand and what your expertise is. In effect, what you have to offer will determine if you can make money with funnels and how much. 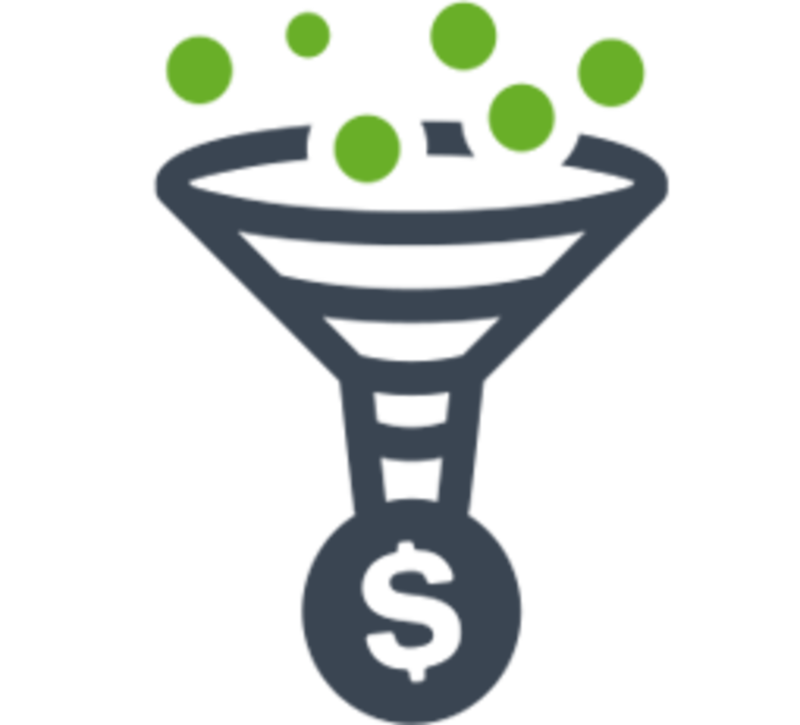 Here are three ways to make money with funnels. If you have a product or service to offer, then you can use a funnel to increase your sales or subscriptions. You can set up a sales funnel on your official website or online store. You can generate organic and inorganic traffic from multiple sources, reroute the target audience to your official landing page and then quickly sign them up or convince them to make a purchase. 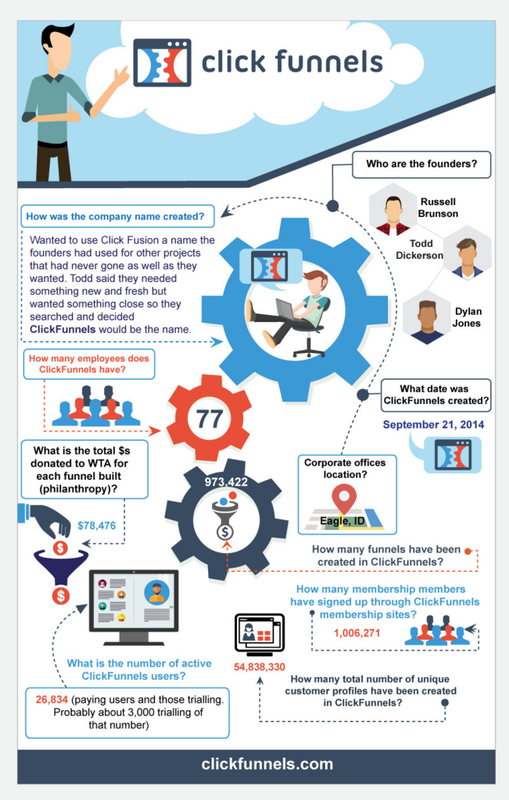 Funnels are not the same as an official website or an online store. They are not the same as marketing articles, press releases, blogs or any such outreach program you may consider and conceive. Funnels are a focused sales method. They are concise and swift. You can equate funnels with cold calls of telemarketers. Telemarketers would use predictive dialers, also known as automated dialers, to call people from a database at random, qualify them quickly, pitch a product or service and sell it or sign up the customer. Similarly, your funnels would target a vast audience using virtual outreach, take advantage of those getting redirected to the landing page and quickly convince them to purchase or sign up. You can generate leads, acquire customers or upgrade existing customers using funnels. Let us presume you do not really own a product or offer a service. Hence, you cannot really have funnels for your own propositions. You may choose to promote a product or service of another company or individual. You can do this by becoming an affiliate marketer. You can still make money with funnels as an affiliate marketer. You can use the funnel put in place by the company or individual to sell their products or services. You can redirect the traffic you generate for them to the sales funnel and effectively contribute to the sales. You can earn commissions on the basis of sales, leads or traffic. You may also create your very own funnel to generate this traffic, which you would eventually route to the funnel of the company or individual you are working on behalf of. You don’t have to be confined to any one entity, product or service. You can use your own sales funnel to generate traffic and you can redirect them to one of the many entities you are teamed up with. This provides you a plethora of options and you can reroute traffic on the basis of their eligibility, preference and other factors. Sales funnels would only be of any help if there is substantial traffic generated through the catchment. If the landing page does not have enough visitors then the rest of the sales funnel is basically unutilized and would become irrelevant. To overcome such a common problem, many companies pay different types of entities to buy traffic. This can be done through advertisements, promotions, branding campaigns, endorsements or just outright plugging the product, service or entity on social media and other platforms. If you have the virtual infrastructure and substantial outreach, then you can use the same as the frontend or the pool of traffic for funnels of other entities. You can make generous amounts of money by rerouting such traffic. This may be mistaken to be similar to affiliate marketing. It is not. This is closer to online brand endorsements or just plugging a brand, its product or service to your immediate following or to the traffic you generate. If you want to make sales without a funnel this video is loaded with information. The first funnel you need to have must be on your official website. You can have the foundational funnel on your ecommerce site or online store as well. The sales funnel on your official website serves as the base for all other online marketing strategies, excluding the sales you may generate regardless or beyond the funnel. An online funnel can be referred to as a sales funnel, marketing funnel and click funnel. All of these have the same eventual objective but the manner in which the apparatus is set up would be different. The type of content you would use and many other variables will also be distinct. While the basic sales funnel must be on your official website, the marketing funnel would have to venture beyond. The foundational sales funnel is also an integral part of the larger marketing funnel. There is one simple difference between a sales funnel and a marketing funnel. A sales funnel takes into account the visitors to your website or online store. This is after the target audience has been redirected to your official landing page, regardless of the source of the traffic. A marketing funnel deals with sourcing of this traffic. A sales funnel would kick into action only after the marketing funnel has done its job. You can have a sales funnel without a marketing funnel but the impact would be limited. You cannot have a marketing funnel without the basic sales funnel. Ideally, you need both. How to Build a Marketing Funnel? Think of a marketing funnel as having a similar flowchart as that of sales funnel but imagine the catchment area to be the virtual world and the end of the funnel or the tip to be the landing page, which is the catchment area for the sales funnel. The virtual world can be the search engines and their results pages, social networks and social media sites, video sharing websites or article directories and other third party websites. The front area of the marketing funnel will try and reach out to people who are searching for products or services that you offer. This can be done with the help of search engine optimization, content marketing, video marketing, social networking, social media marketing, pay per click advertising, affiliate networking and others. The initial objective is to get noticed. 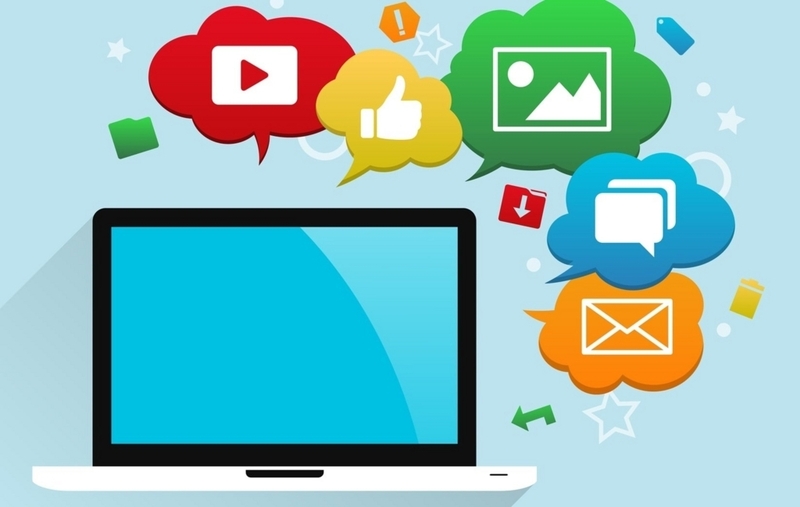 Your website, product or service should get some exposure online. Once people notice your presence, they should be enticed with some offer or a solution to their problems. This can be done using all the methods we have just mentioned. You are effectively drawing your target audience away from the rest of the options to your advertisement, offer, information or solution. As you establish your presence in the largest catchment area comprising of search engines, social media, article directories, blogs and forums, your next step would be to redirect the audience to your landing page. You can do so straightaway or you can route the target audience through a qualifying webpage. This may be an official webpage. This webpage should present more information about the product, service, solution or offer. This qualifying phase can be truly effective in most cases and it would aid the eventual funnel conversion. Finally, you should redirect the target audience that has been already qualified to your landing page. Subsequently you must proceed through a step or two to complete the sale or signup. Just as you would use search engine results pages and social media or other online treasure-troves as your catchment area in a marketing funnel, you can also use emails for the same purpose. Email marketing can be an integral part of a marketing funnel. 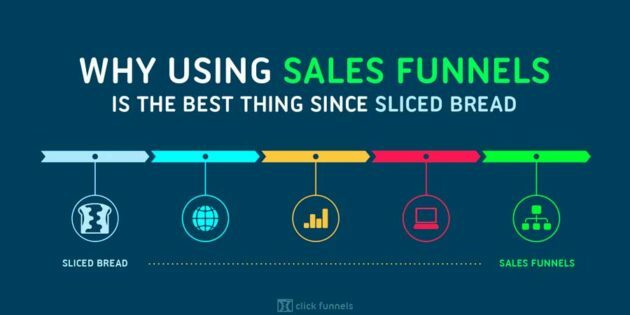 You can use ClickFunnels to build amazing funnels! One of the most important things in the world right now is money. A lot of countries are living in a capitalistic society, and we tend to consume quite a lot of different products. Not to mention the fact that there is this constant pressure on us to go and make the most out of what we can with our time. Value of individuals are often considered according to their work, social status, partner, and so forth. And for most, getting all of those things and more would be impossible if there aren’t some sort of money involved. That is why it is quite crucial to get a steady income and if an opportunity arises to get some more income, then it is even better. Internet marketing is without a doubt one of the most popular sources these days, especially among the current generation. There are all sorts of methods that can get you decent influx, though some sort of a landing page is one of the better options these days. And if you can implement a click funnel to boot, then it is even easier and more advantageous. A competition is rather fierce in here, so one would have to be extra prepared to make sure that there are better chances of success. For those who are not aware about landing pages or internet marketing in general, it should be rather difficult to come and understand what it is all about. Though in all fairness, getting things done is possible quite quickly, especially if you haven’t had the opportunity to dip your feet in this sort of thing. To make it short, a landing page is where you redirect a visitor with hopes of him getting a click on your offer. If he or she does just that, then you will make your first money online. In all fairness, though, it is more difficult to make such conversions than one might expect at first. To begin with, you have to somehow make them click on a link. And even those that do it don’t have a lot of initiative to press on the offer, unless it is something that they are really interested in. Plenty of variations of landing pages are out there. Even a regular website could be considered a landing page, if it has some kind of an offer or a promotion going on. So to sum it all up, if you have a need to make that extra bit of money, then there is hardly any reason to delay. Go online now and start reading about all the potential offers that you can start promoting.